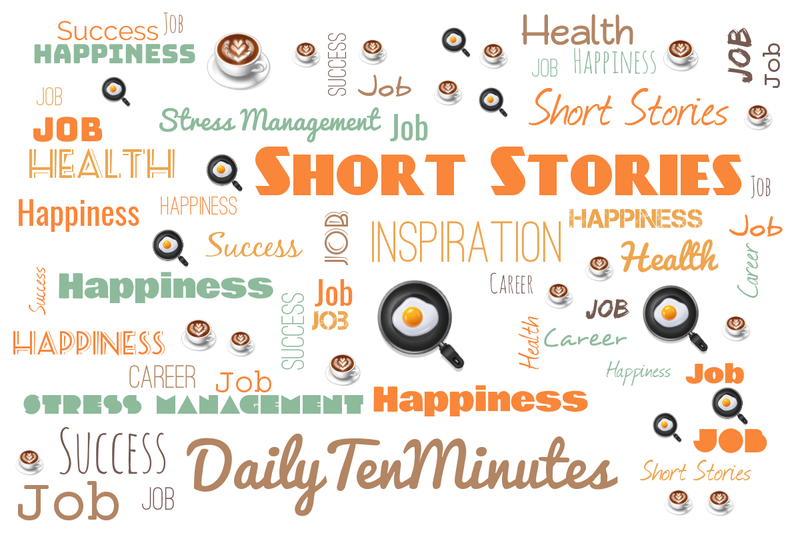 Story: 1000 and 01000 - Same or Different? - Something New Everyday! 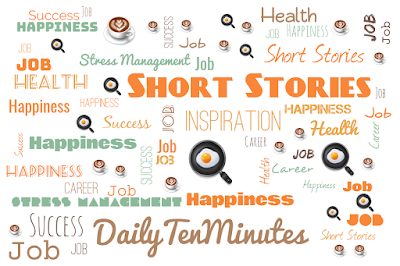 Home Short Story Story: 1000 and 01000 - Same or Different? Story: 1000 and 01000 - Same or Different? Confident, yet embarrassed by the simplicity of the question, the boy replied, “One thousand”. “Ten thousand” came the prompt reply. “The same…. Ten thousand”, the boy replied. “When an insignificant number follows a significant number, it gains value. When the same insignificant number tries to go ahead of the significant number, then it has no value. So is the relationship between a teacher and a student. When a student follows the teacher, he gains value. The other way round… well, I don’t want to state the obvious. The greatness of a coach is to show the player how capable he is. The greatness of a player is to live up to the capability he has been shown. We need someone outside of us to guide us. They are the mirrors that reflect us to ourselves, that show us the strengths with which we can fight our weaknesses. We need coaches to sharpen our skills. We need teachers to expand our knowledge. We need gurus to realise our spiritual self.